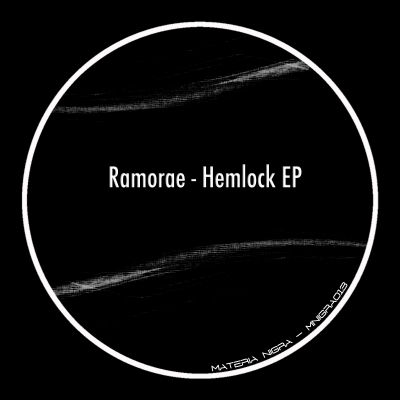 Ramorae makes his debut on Materia Nigra with this Hemlock EP. On this Hemlock EP, Ramorae delivery us two dark and driving bombs. Abe Van Dam put his dark mark on his "Hemlock" remix.